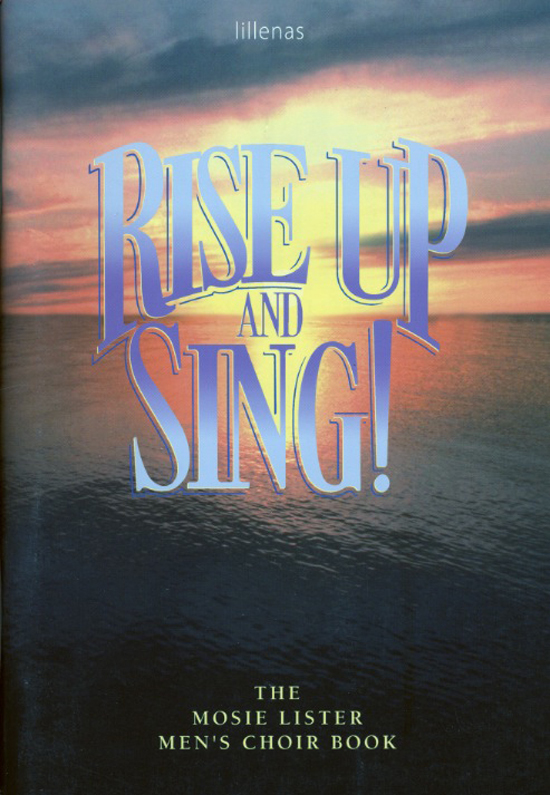 Mosie Lister: Rise Up and Sing! Included here are 23 hymn arrangements, traditional gospel songs, and southern gospel favorites arranged for male choirs and ensembles by Mosie Lister. Easily accessible 2-part and 4-part voicings, in comfortable keys. TTBB selections always have the melody in the second tenor. Five numbers are a cappella and are great for existing men's groups or as a first volume for starting a men's music ministry. A special section is provided with tips on organizing and maintaining male choirs.